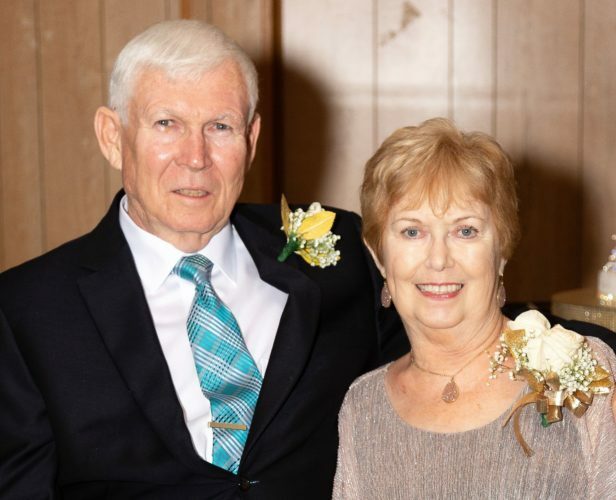 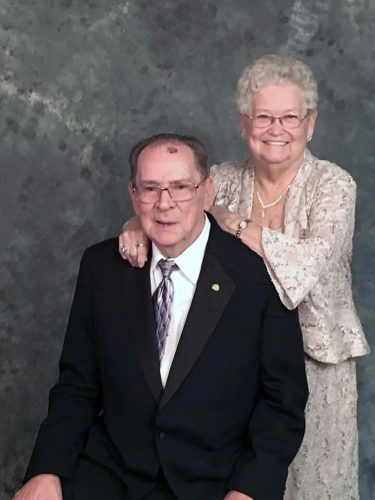 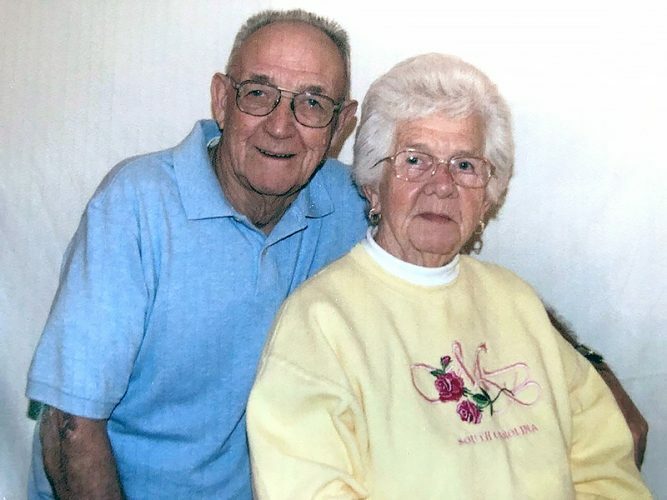 WELLSBURG — Mr. and Mrs. Jay D. Reck of Wellsburg celebrated their 50th wedding anniversary Saturday with a family dinner. 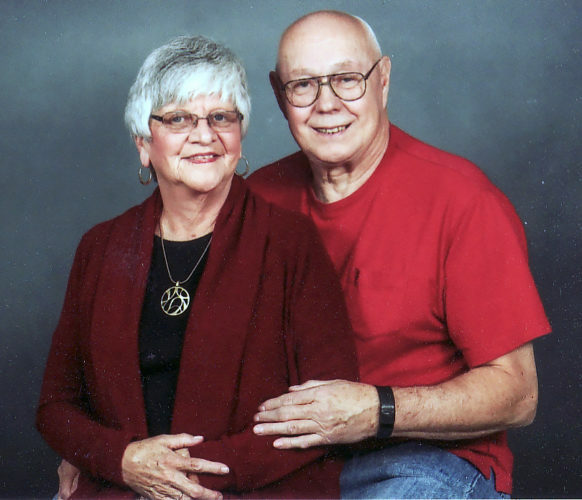 Reck and the former Karen Schwertfeger were united in marriage on Feb. 24, 1968, at the Wellsburg First Baptist Church. 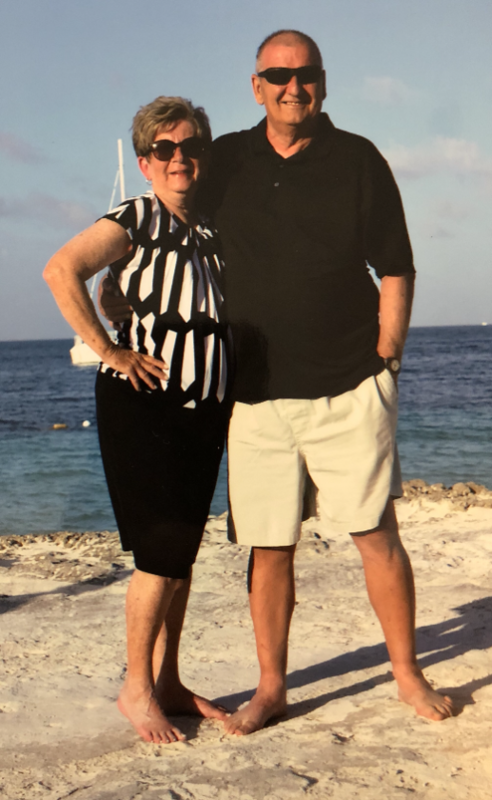 He retired from Koppers with 35 years of service, and she retired from Brooke County Schools with 30 years of service. 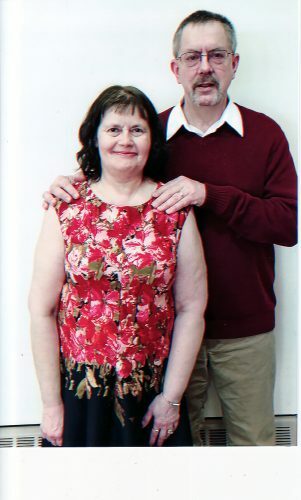 They have a son, John Jay Reck, who is deceased, and a daughter, Nikki Eby. 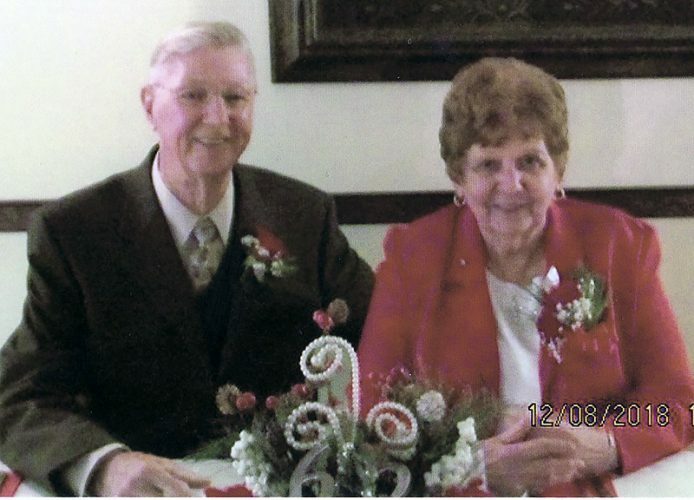 They also have one granddaughter.